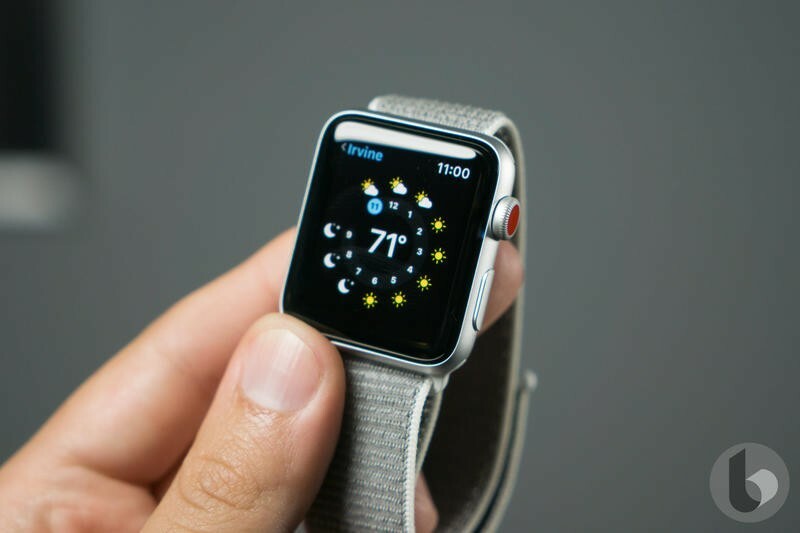 Third-party developers might gain the ability to create custom watch faces for Apple’s popular wearable. 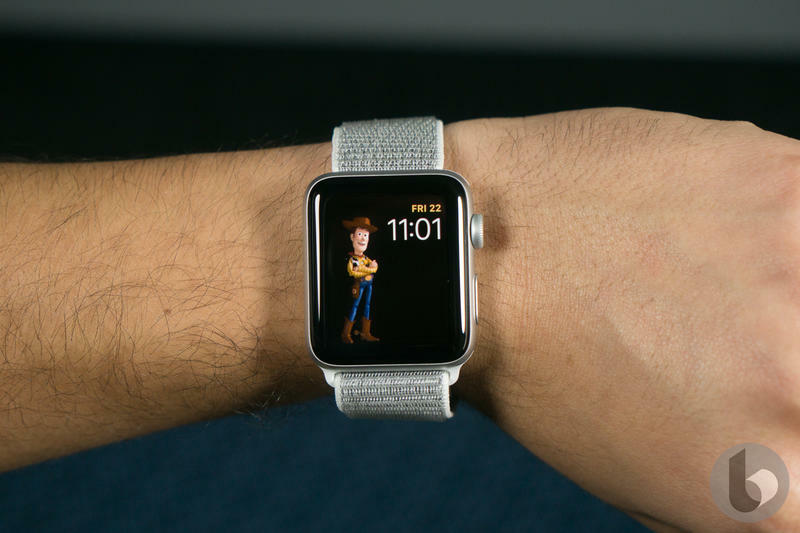 A new version of watchOS, according to 9to5Mac, reveals what the company is doing behind the scenes. 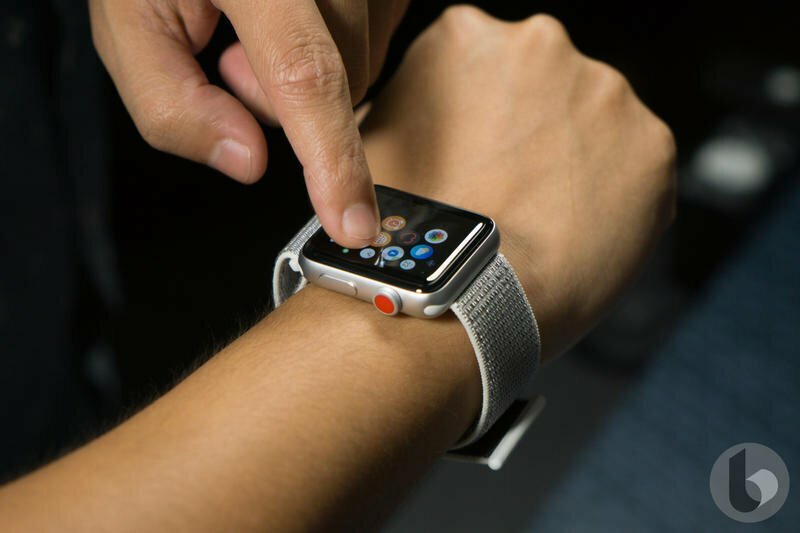 It’s working on a way for developers to create their own watch faces that users can download rather than being limited to Apple’s own selection. 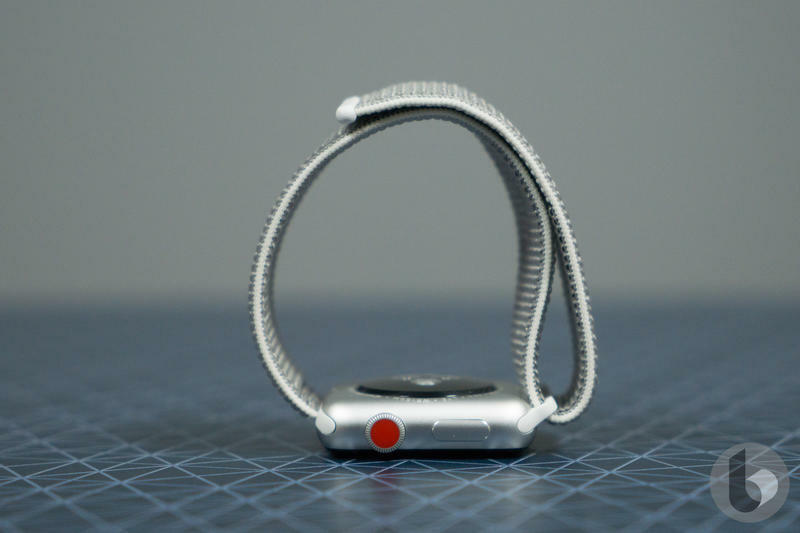 The specific code is found with watchOS 4.3.1 beta, so it’s not clearly visible to anyone unless you really dig. 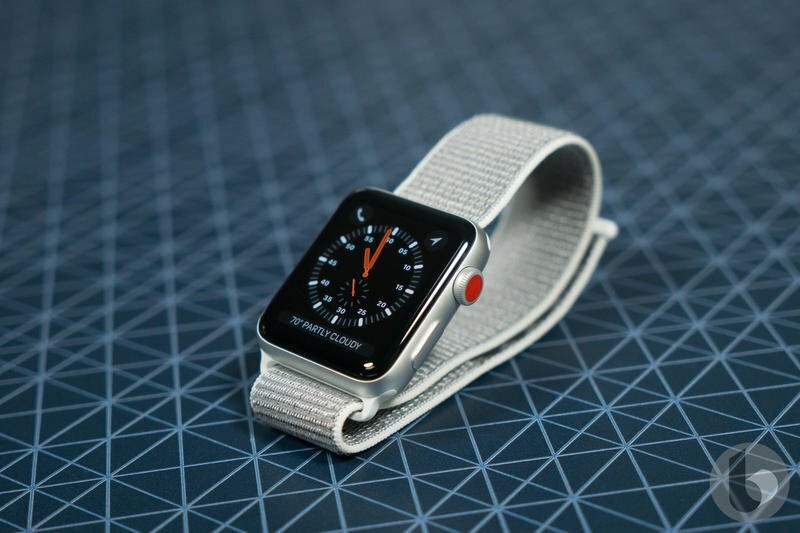 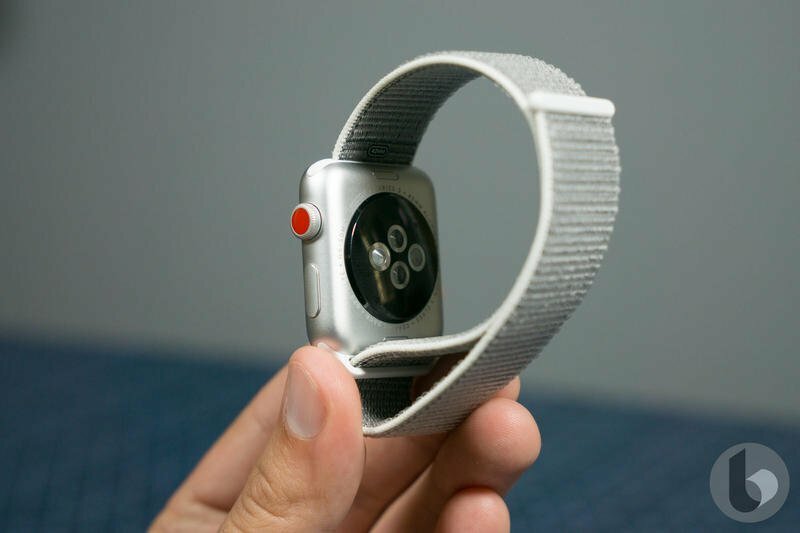 Apple has always been closed-off when it comes to customization, but allowing custom watch faces seems like a pretty standard feature for a smartwatch. 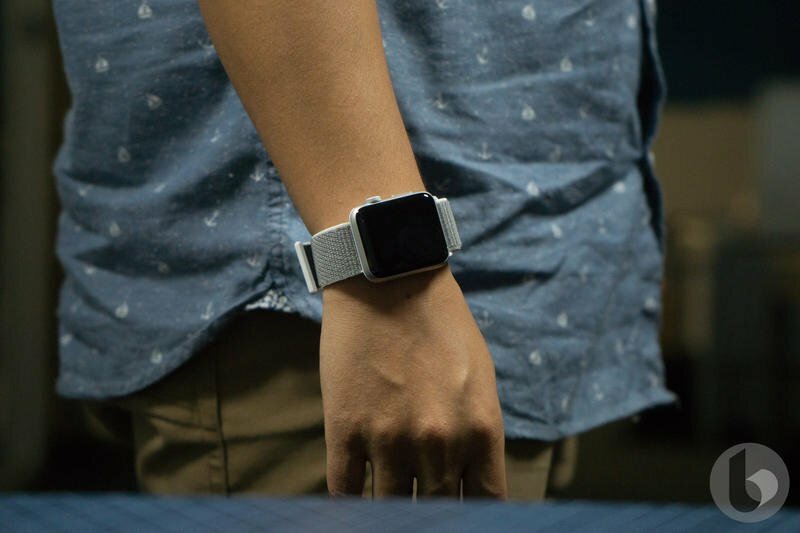 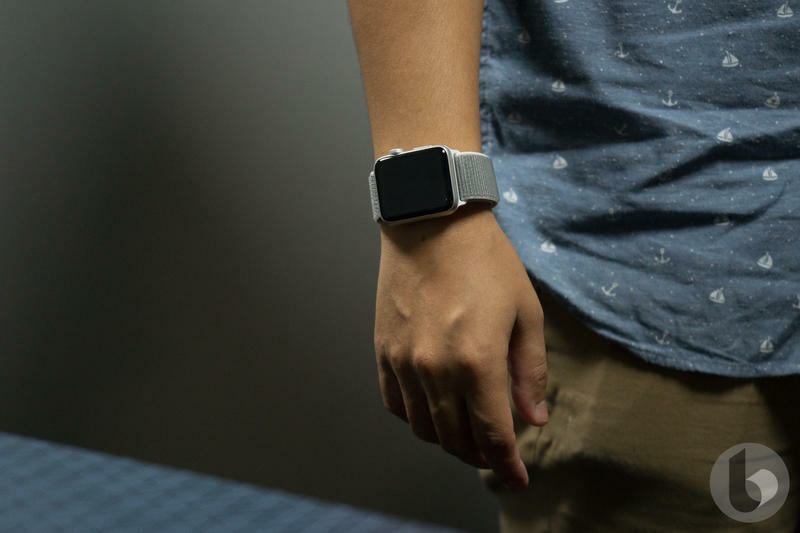 Google and Fitbit welcome developers to create watch faces for their respective platforms, and Apple Watch owners have always asked for the same. 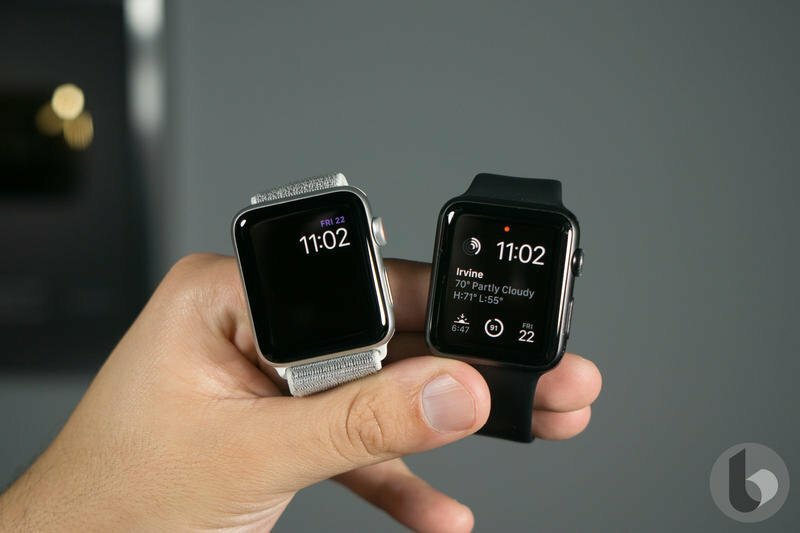 We already have an idea of when custom watch faces could arrive. 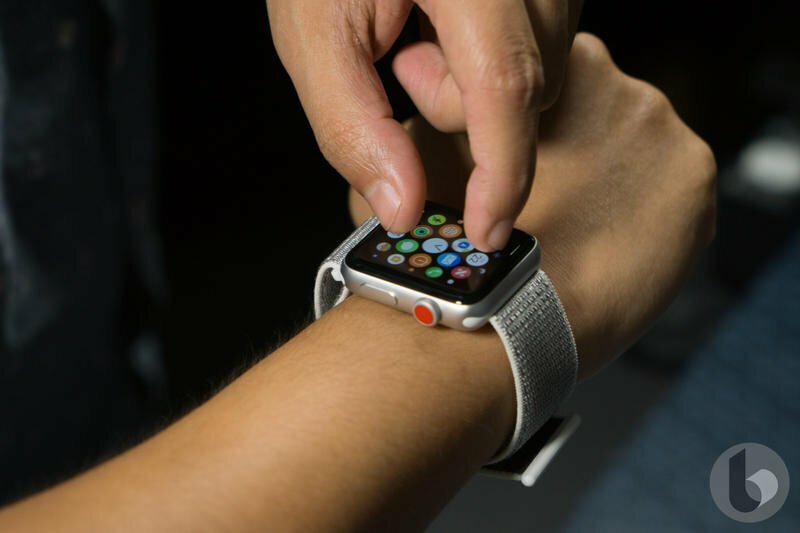 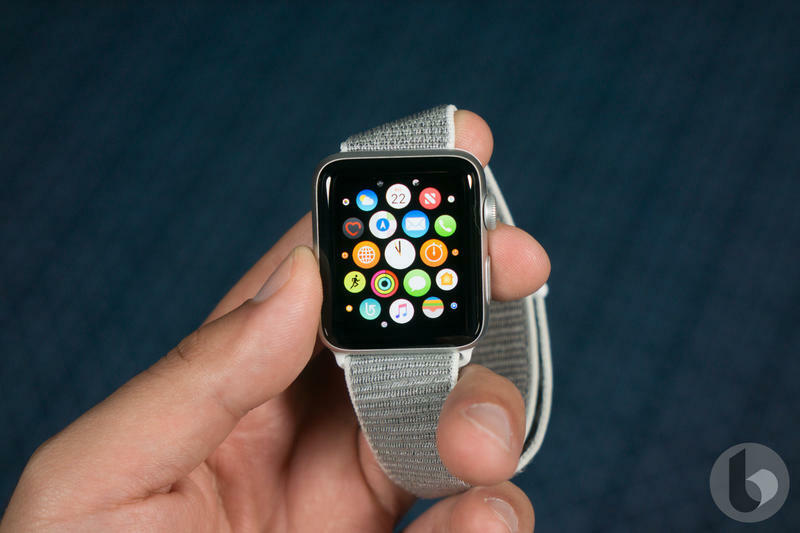 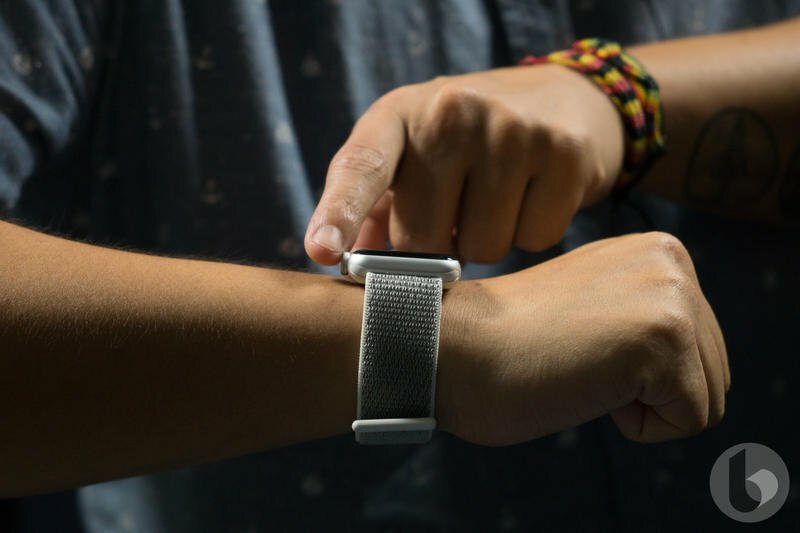 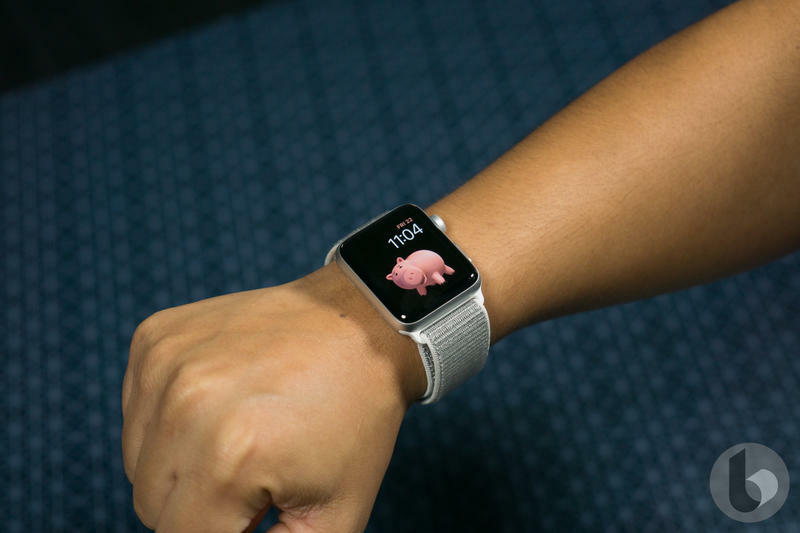 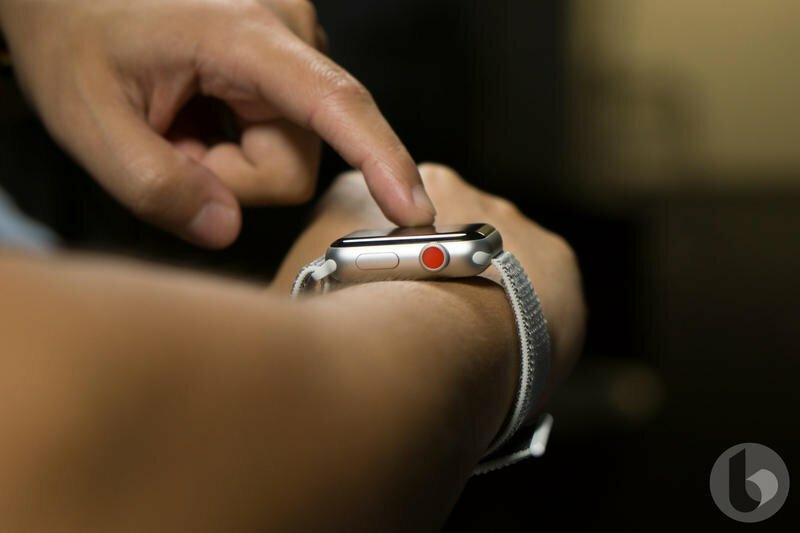 It’s widely expected that Apple will launch the next major version of watchOS, so there’s no better time for a new feature like this to debut than when all eyes are on the company. 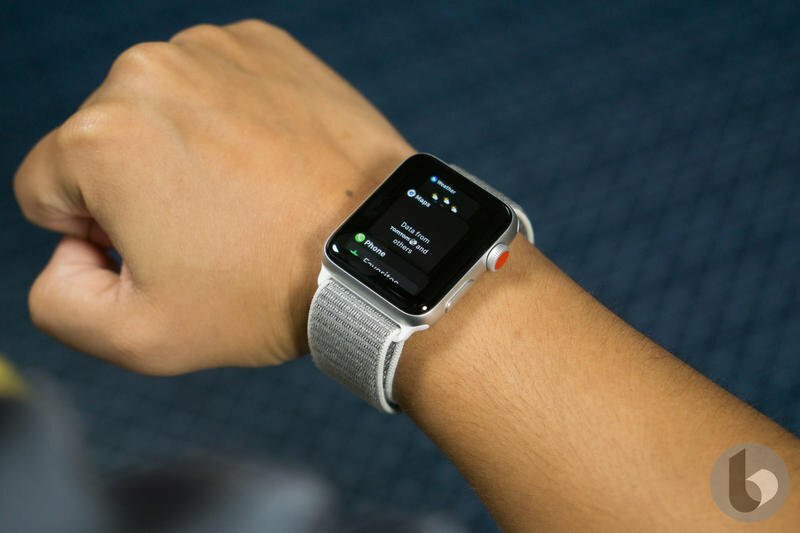 If watchOS 5 is detailed this summer, it could be available later this year when the Apple Watch Series 4 is likely to launch.